The most accurate Ansonia / Derby town map available online. Ansonia is a city in New Haven County, Connecticut, United States, on the Naugatuck River, immediately north of Derby and about 12 miles (19 km) northwest of New Haven. The population was 19,249 at the 2010 census. The ZIP code for Ansonia is 06401. The city is serviced by the Metro North railroad. Ansonia Station is a stop on the railway passenger commuter service's Waterbury line, connecting to New York's Grand Central Terminal. It is also serviced by Connecticut Transit bus carrier. Route 8 state highway serves the city. 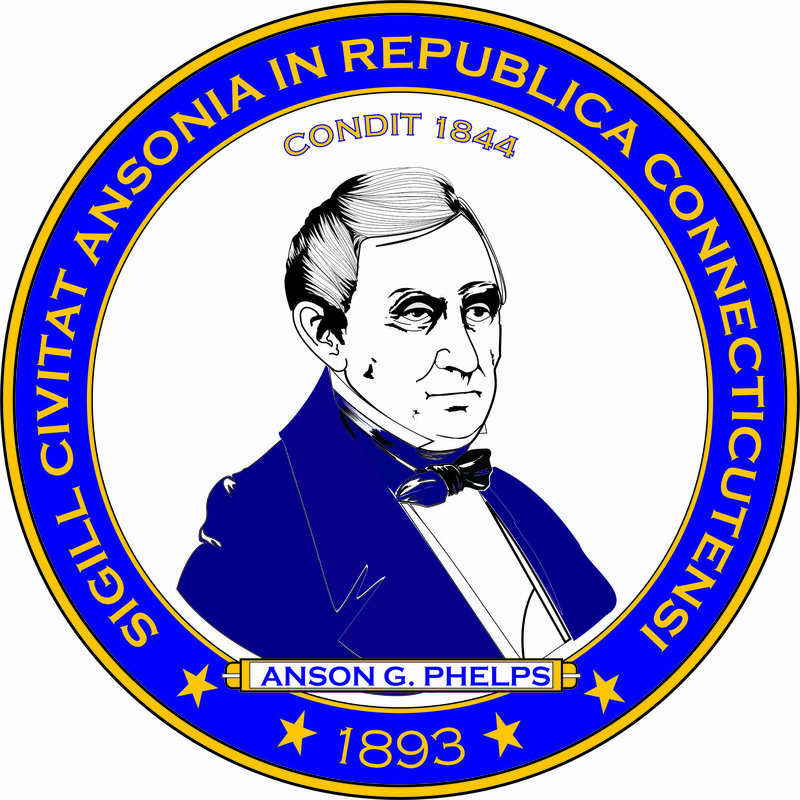 Ansonia, also referred to as "The Copper City," is recognized for its heavy machine manufacturing industry located in the heart of the lower Naugatuck Valley. Production includes copper, brass, rubber and plastics processing, molding and tubing, iron castings, sheet metal, electric, automatic screw machine, textiles and foundry products. The well-known Ansonia Clock Company was founded here in 1851. Birthplace of American Revolutionary War Colonel and Diplomat David Humphreys. The city's devotion to its high school football team, the Ansonia Chargers, is legendary. Originally known as "The Lavender", the Chargers' annual game against arch-rival Naugatuck, on Thanksgiving morning, is one of the more significant events of the year for the two cities. Derby is a city in New Haven County, Connecticut, United States. The population was 12,391 at the 2000 census. 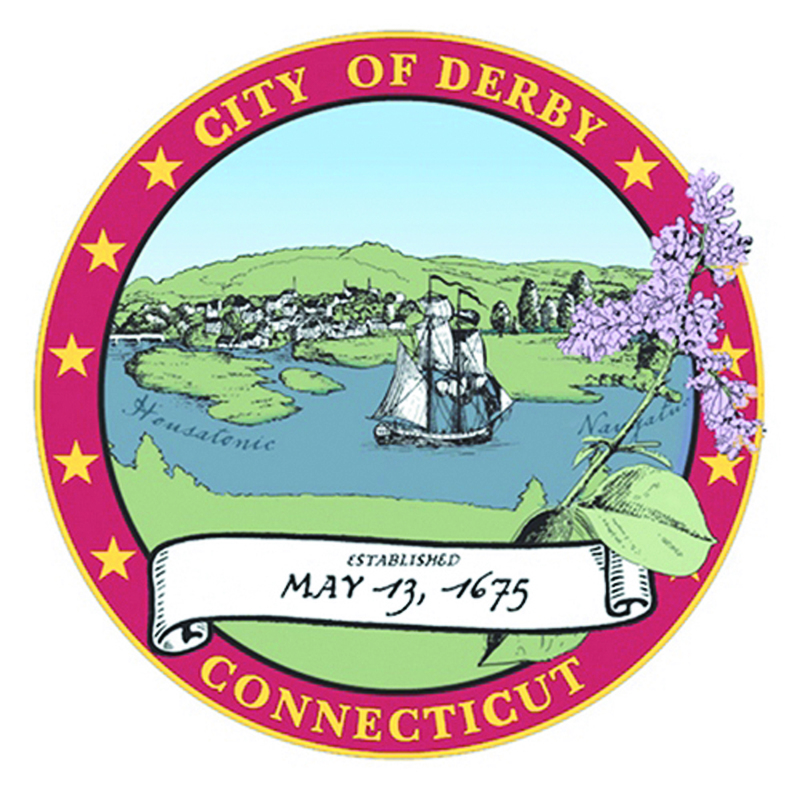 With 5 square miles (13 km2) of land area, Derby is Connecticut's smallest municipality. The city has a Metro-North railroad station called Derby – Shelton.